Flood, fire, smoke, or mold we can resolve it! 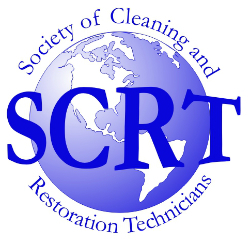 Remediation and cleaning are our specialties. 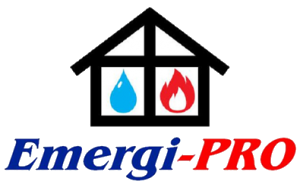 Whether it is water damage, fire damage, restoration, residential repairs, or quality painting services we have it here at Emergi-PRO.